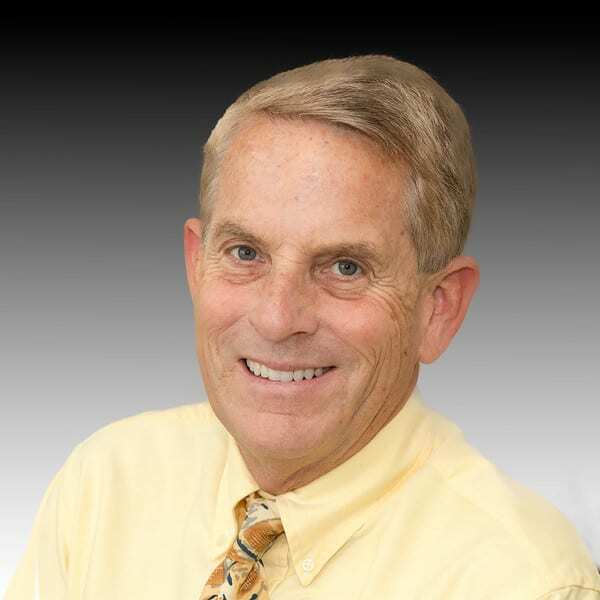 Robert Payne, DDS Member of Strategic and Medical – Neighborhood Health Clinic, Inc.
Dr. Robert Payne, a specialist in oral and maxillofacial surgery, has maintained a private dental practice in Naples for over thirty years. He is a graduate of Ohio State University and served his residency at Mt. Sinai Medical Center/Case Western Reserve University School of Medicine in Cleveland, Ohio. He is past president of the Collier County Dental Association and served as Chief of Staff of Oral and Maxillofacial Surgery at NCH healthcare System. He is married with two children. His hobbies include running, boating, scuba diving and underwater photography.